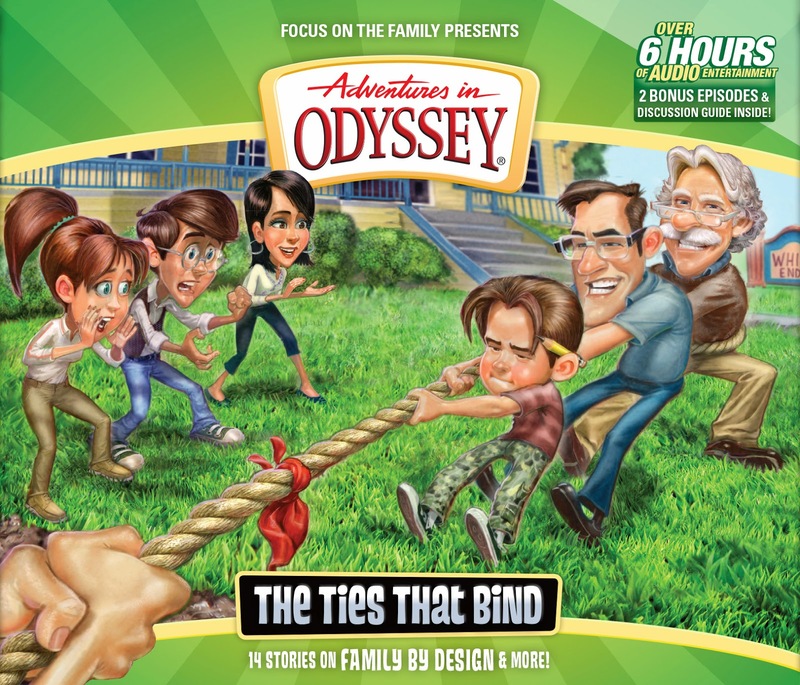 Today we dive into The Ties That Bind, the 58th album from Adventures in Odyssey. We talk about the highlights, our favorite new characters, point out some of the callbacks hidden in this 14 episode album, and much more. Roy delivers an outstanding newscast, we jump into some feedback from Richard and Victoria, and we introduce you to another new audio drama series. The Brinkman Adventures Season 3 is now available for purchase. Witnesses is new audio drama series produced by Tracy Holland. The first episode, A Shepherd's Encounter, stars Phil Lollar and is now available. Purchase The Ties That Bind through one of our partners. The Official AIO Podcast interviews Barbara Niles about her character Ms. Adelaide. The Official AIO Podcast has a conversation with Paul McCusker about The Ties That Bind. The Whit's End Podcast interviews Paul McCusker about The Ties That Bind. What are your thoughts on Album 58? Send us your feedback! We’d love to hear what you think!